Megan Dawson is a songstress based out of Calgary, Alberta. She is constantly winning over audiences with her voice, songwriting and her infectiously bright personality; you can’t help but fall in love with her. 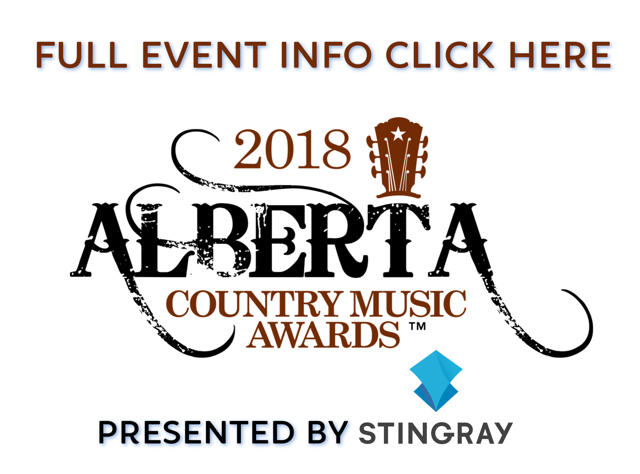 She’s been a semi-finalist in local music competitions including: Country 105.1 Rising Star (2018, 2017) and Stampede Talent Search (2017). Dawson has been actively playing numerous cafes, coffee shops, and pubs throughout the Calgary and Foothills areas since 2016. Recently, Dawson has been in the recording studio, working with OCL Studios combined with the talent and musicianship of producer Brendan Waters. This perfect blend of creativity and craftsmanship assist in fuelling the anticipation for Dawson’s first public release; giving Canadian music a real reason to get excited. You can find Megan's debut single, "My Way Back" on all digital platforms now.